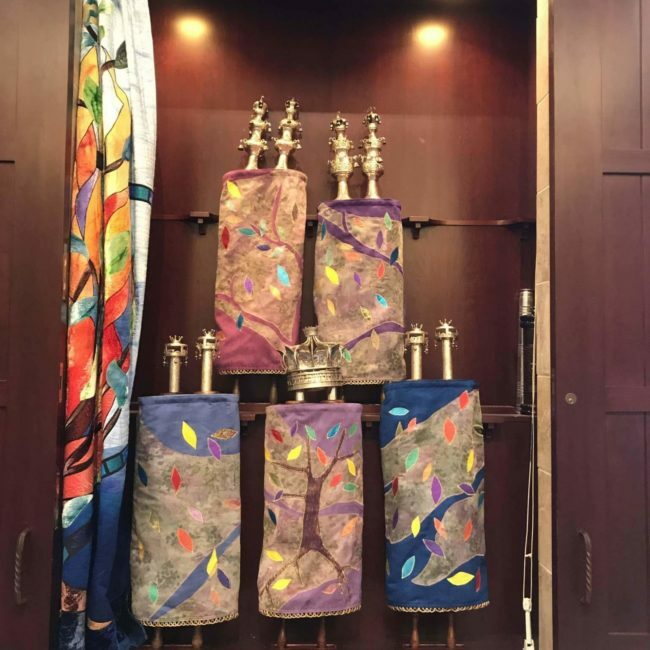 Precious Heirlooms creates Judaica with beauty and inspiration, taking ritual and tradition and adding a personalized touch. 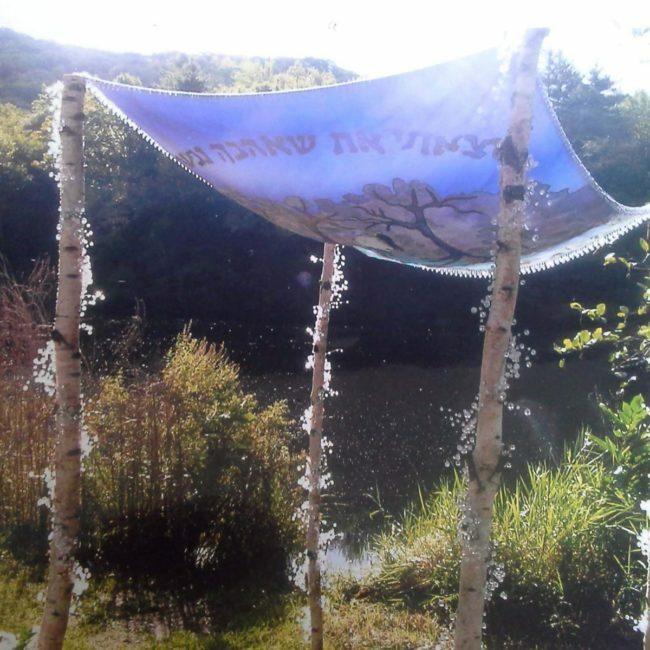 Whether creating a Tallis, Wedding Chuppah , Torah Cover, Ark Curtain, or Sanctuary Art, the act of Hiddur Mitzvah הידור מצווה (the beautification of the commandments) is something that gives artist and designer, Renee Savitz, great pleasure. 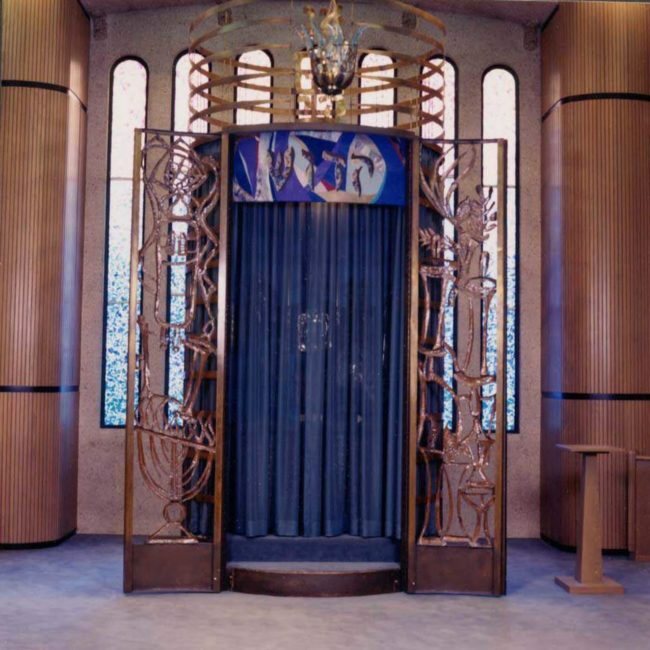 Renee's designs play a part in the Bar and Bat Mitzvah ceremony, weddings, and Seminary Ordinations as well as adorning Sanctuaries across the country. 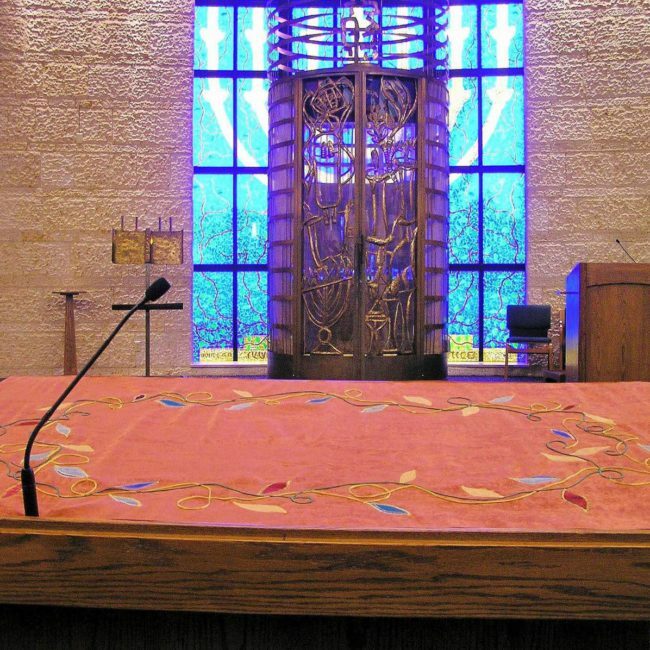 Prayer is sacred, and to many, the beautification enhancing prayer magnifies the experience on many levels. Welcome to our website. 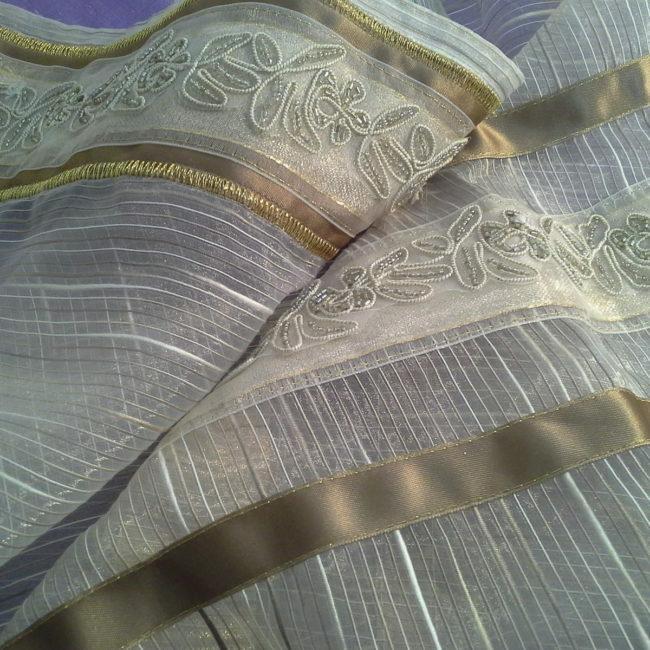 We look forward to creating the perfect item for you!